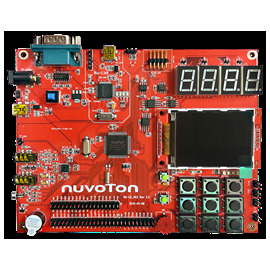 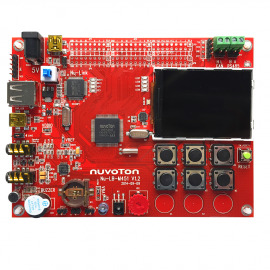 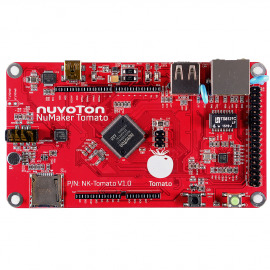 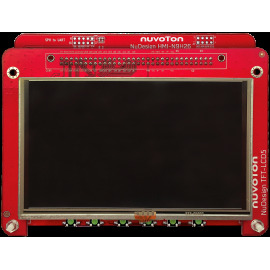 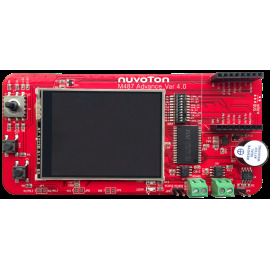 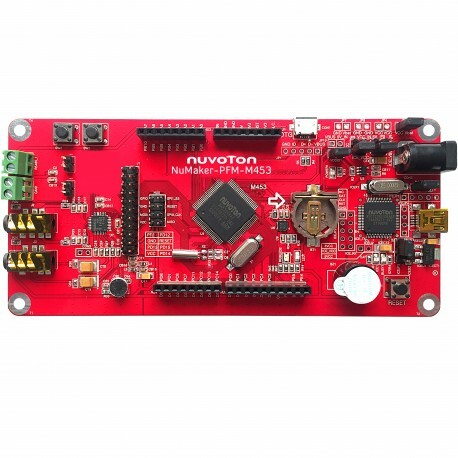 The NuMaker-PFM-M453 platform is equipped with security, communication, and device management modules and supports low-power Bluetooth, Thread, Wi-Fi, 802.15.4/6LoWPAN, TLS/DTLS, CoAP, HTTP, MQTT and lightweight M2M. 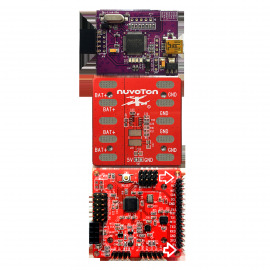 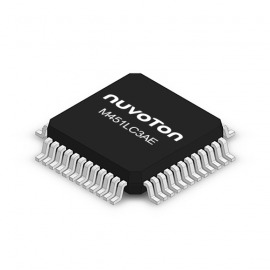 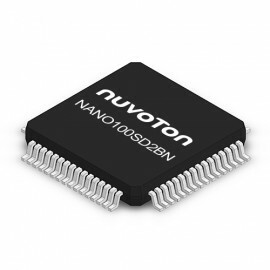 Embedded with 32 KB SRAM and 256 KB Flash, it is ideal for IoT equipment operation. 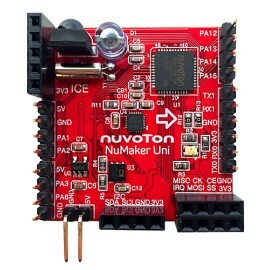 You may employ NuMaker-PFM-M453 as a collection point or sensor node to securely connect to mbed cloud server for equipment connection and management. 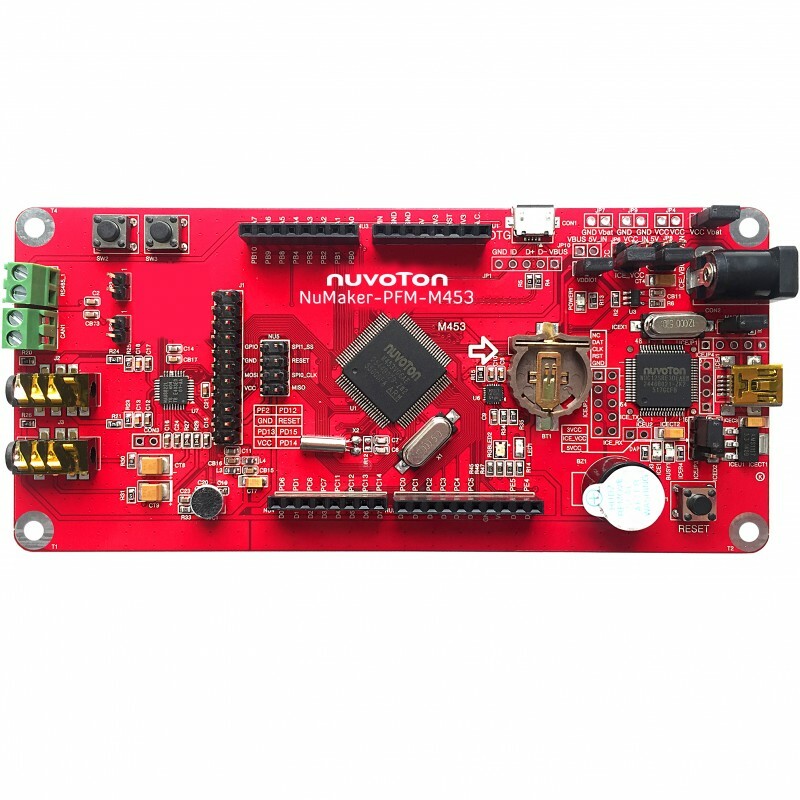 This allows tiny amounts of data to be collected locally to cloud through the mbed server software for valuable information generation with big data analysis technique. 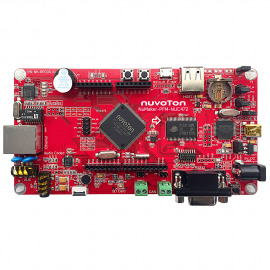 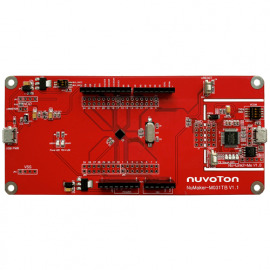 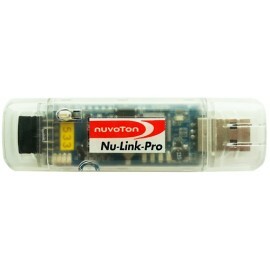 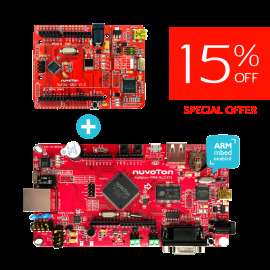 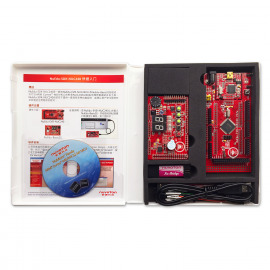 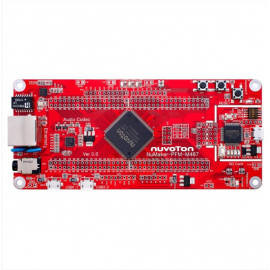 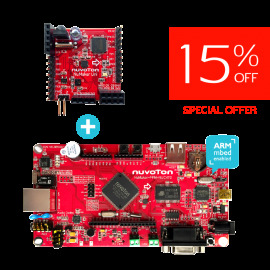 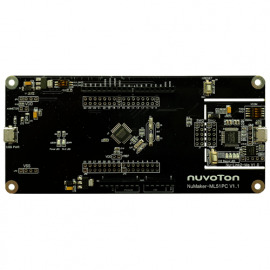 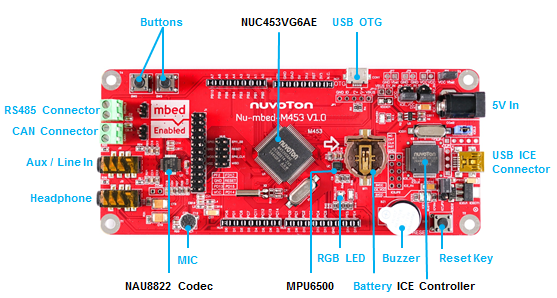 NuMaker-PFM-M453 is embedded with the Cortex®-M4F core. 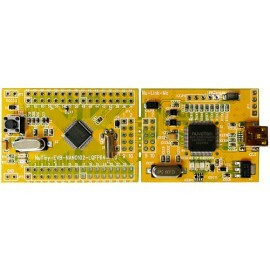 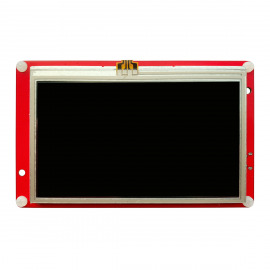 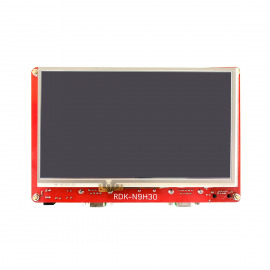 The main board uses general purpose interface and is Arduino UNO compatible. 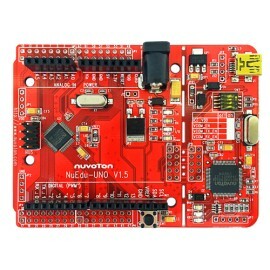 Users may develop their own application by working with any Arduino modules. 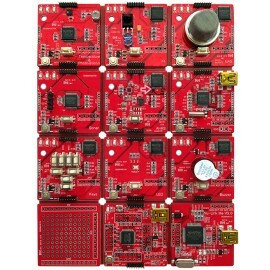 In addition to the expansion interface, the main board embeds scores of peripherals including a buzzer, RGB LED, keypad, microphone, headset input/output, USB OTG, triaxial accelerometer, and gyro sensor group.